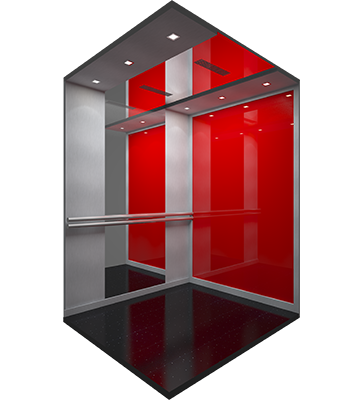 The Rapid400 is a fast moving passenger elevator with speeds upto 4mps, a perfect mobility solution for high-rises and multinational companies. 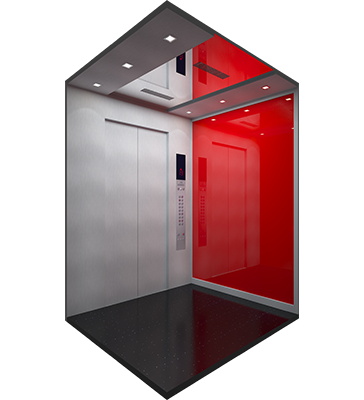 Available in the early to premium elevator range, it comprises of a double 32 bit embedded close loop microprocessor fusion control system. 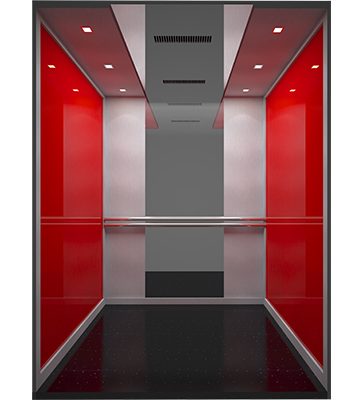 A PM auto door for cabin and landing doors gives better comfort and safety while the designs are easily customizable. The Rapid400 is highly recommended with a machine room for better maintenance of equipment. Rapid400 can effortlessly sync with the building management system.